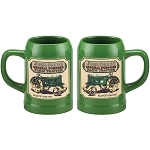 High grade stoneware mug with an individually hand formed handle and rich green glaze throughout. 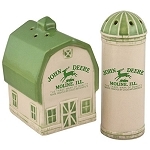 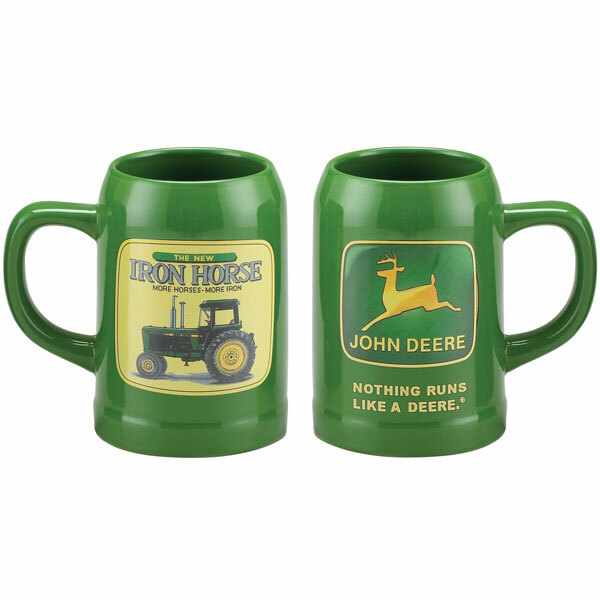 The 1968 Deere & Company trademark with the phrase "NOTHING RUNS LIKE A DEERE" decorates one side of the mug. 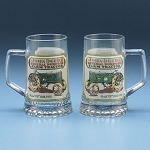 On the other side is a Model 4640 Tractor produced from 1978-1982. 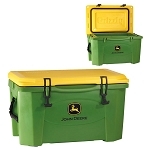 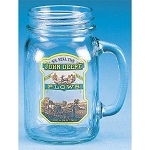 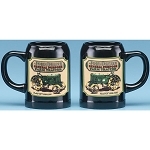 These new tractors were made with more horsepower, more iron, and internal structural changes to back up the power increases, thus becoming one of the "Iron Horses" as depicted on the mug.